Your unique design will be carefully placed on HIGH QUALITY Ceramic Dishwasher and Microwave Safe Mugs.After finished your order please send email us your image/design/text or logo to service@teadaw.com. We will send out your personalised Mug within 4 bussiness day. Wonderful gift. Photo quality was decent enough. 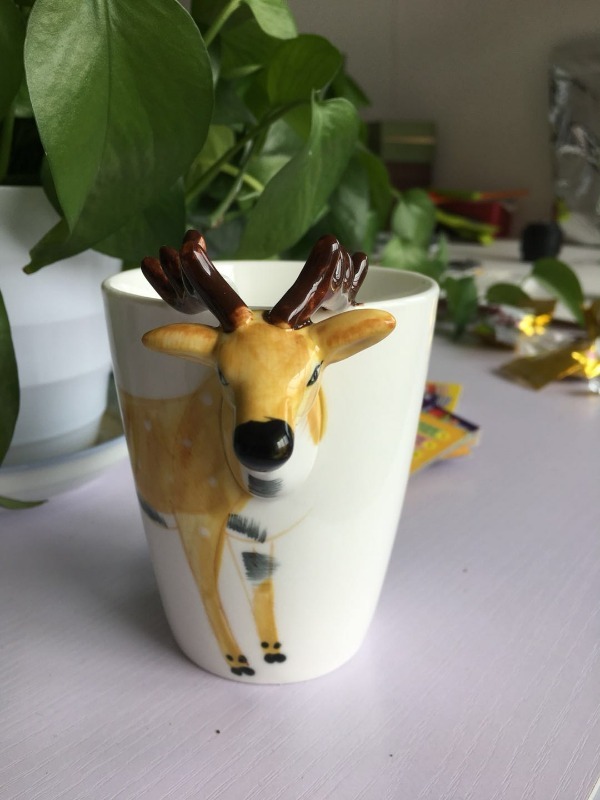 Mug style was really amazing (I chose the Elk). It looks so cute.